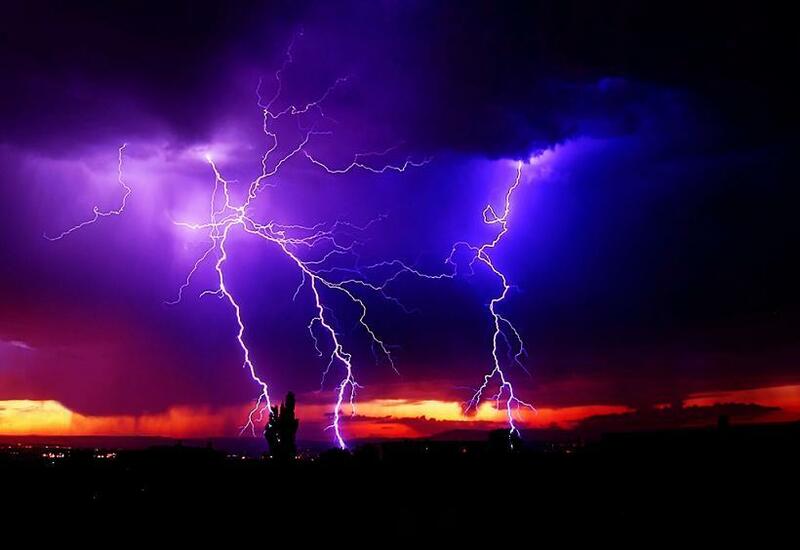 Thunder & Lightning – Why You Should Take Note. | JustRunLah! Thunder & Lightning – Why You Should Take Note. Upon a sighting of a looming dark cloud, most of us would be either scrambling to get shelter or standing at our void deck wondering if we should still go ahead with a quick run around the block. Most times, we choose to stay in but we are all guilty of those few instances where we decide to just heck it and take a chance, despite the roaring thunder and flashes of lightning. 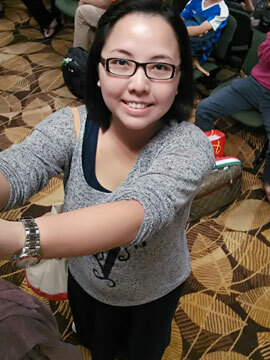 What we don’t know is the danger we are putting ourselves in each time we make that kind of decision. Why? 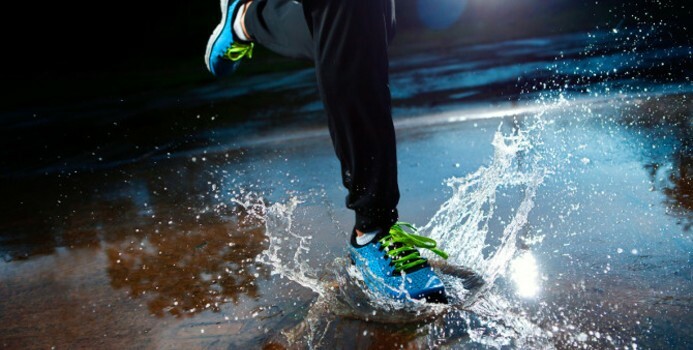 Well, here are some things you may wish to know before you consider running in the rain again. I’m not trying to scare you but the fact that lightning kills about 54 people in a year and injures hundreds should be good enough a reason for you to not attempt another run-in with it. And if you are thinking getting injured by lightning isn’t a big deal, note that those who do may suffer from long-term symptoms like memory loss, attention deficits, stiff joints, fatigue, weakness, muscle spasms, depression, and more. Once you get wet from the rain, it doesn’t really matter if you are running under a slew of trees or trying to shield yourself with your (wet) towel. If you remember anything from your schooling days, it is the knowledge that water conducts electricity. What does this say? Well, rain is water and lightning is electricity so you make the connection. And lightning has never shown any mercy nor preference for the things (or people), it strikes so don’t make yourself one of its victims for nothing. When you are sheltered in your home or office, the sound of thunder may be buffered against your walls and thus not be as loud. However, when you are exposed to the elements, there is no guarantee that you will be able to find somewhere safe to hide or your ears will be protected enough by merely covering them with your hands. While thunder usually is harmless and just really loud (which scares the bejesus out of me and my dog sometimes), we all have definitely experienced cracks that have felt like they were whipping through our skulls and cause a ringing in our ears. Can you imagine the damage it can do to you without any form of a buffer? When we hear thunder and lightning, we immediately assume that it is going to rain. However, these can still occur without an imminent downpour. And while you may think that you won’t be harmed since you are dry, you are wrong. 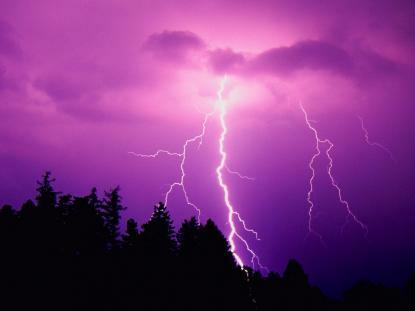 Lightning has been known to be able to strike objects and people from as far as a kilometre away and it can bounce. Yes, lightning can bounce off surfaces and strike whatever is in the way. So it doesn’t mean that just because you aren’t wet from rain means you can just throw all caution to the wind and go on a run while it’s thundering and striking.